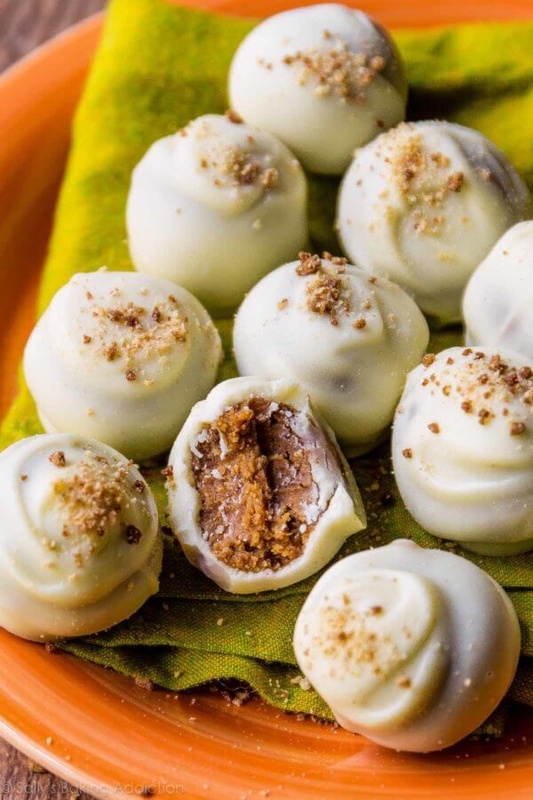 Pumpkin Spice Truffles. Favorite Fall treat. These truffles get even better-- and the pumpkin flavor becomes more prominent-- after a day or two in the refrigerator.